Listen or download below or with iTunes, Google Play, Stitcher, AudioBoom, and Spotify. 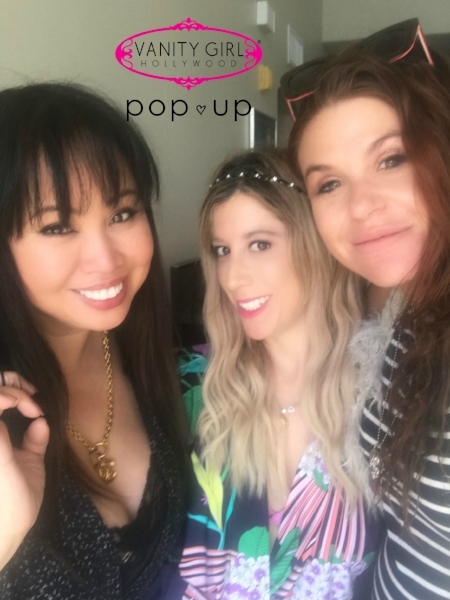 Today our guest is Maxine Tatlonghari, who is the boss babe behind Vanity Girl Hollywood. We talk about how she created the mirror that is in every celeb’s glam room from Kim Kardashian (which she designed), to Heidi Klum, Ariana Grande, Jessica Alba and so many others. We also talk about the importance of having your own glam space, the new must-have products in her line, favorite beauty products, best selfie tips, and so much more. Vanity Girl Mirror Promo Code (because we know you want to buy at least one): Use Lazy blog for 20% off any pop up item.